Commissioned: 20 Sep, 1922 Completed at Portsmouth Dockyard. 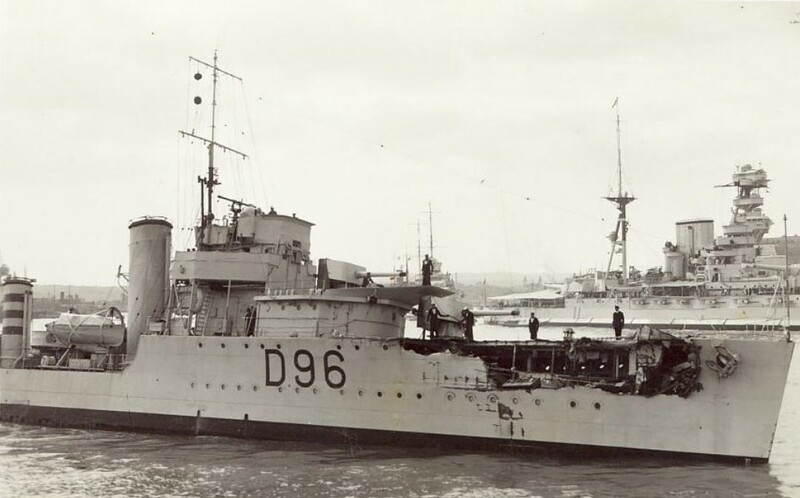 History: On 23 December 1943 HMS Worcester was damaged after hitting a mine off Smith's Koll in the North Sea. She was declared a constructive total loss since she was beyond econimical repair. She became an accomodation ship in May 1944 and was renamed Yeoman in June 1945. Sold to be broken up for scrap on 17 September 1945.